In response to the space industry boom and expanded roles of both CU Boulder and the state of Colorado in space exploration and space-developed technology, the university launched an undergraduate space minor in the 2016–17 academic year. The Space Minor Committee, made up of faculty from across campus, has been working on developing the minor since September 2015. And for the third year in a row, the committee is inviting faculty and staff to propose course ideas that support CU Boulder's Grand Challenge space minor to be selected for eventual funding and development. The space minor is open to any student on campus who meets the minimum GPA. It consists of one required course, Pathway to Space, and four electives from an approved list. 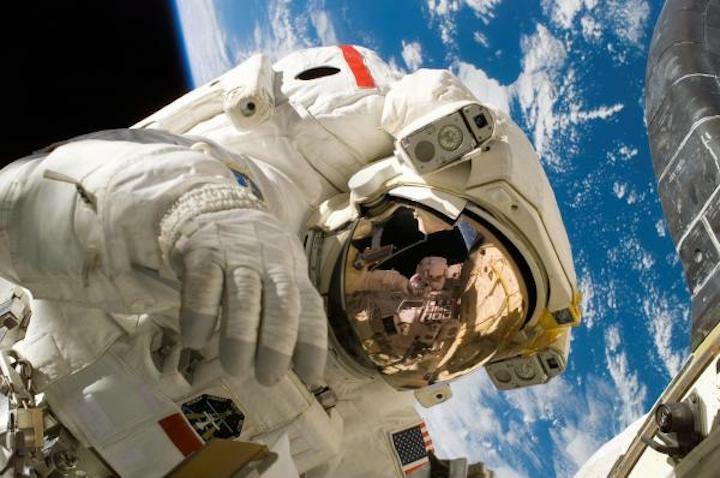 The program is intended to broaden student perspectives on how space and space-related subjects can impact both individuals and society and guide skilled professionals to careers in space policy, history, communication, science, engineering and even space themes in film and media. Funding is available to see a variety of the faculty and staff proposals developed into new courses for the space minor. For full consideration, proposals should be submitted online by noon Friday, Feb. 1. The form only takes five minutes to complete. Then, over the semester, the Space Minor Committee will select a dozen of these proposals for funding. If you have suggestions for the committee to consider or questions about the space minor or course proposal form email spaceminor@colorado.edu.